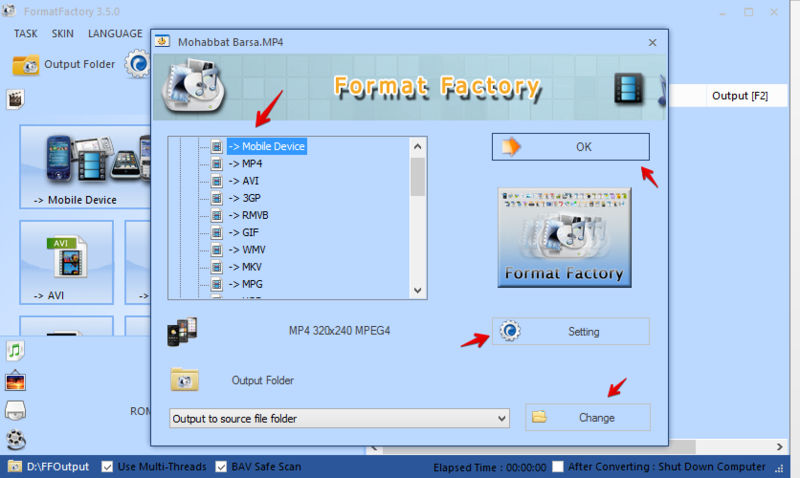 Format Factory is a free and convenient media converter application for Windows. It sports a rich set of video and audio conversion tools to make your gallery more compatible with various devices. Format Factory is a user friendly and fast media conversion tool for Windows. If you need a free video converter, then it could be the ideal one. Moreover it offers email support. You can contact them via pcfreetime@gmail.com at any time. In order to use Format Factory (FF), first of all we need to collect and install the software. I downloaded it from this official link. The file size was about 53 MB. In this review, I used Format Factory 3.5.0 on a Windows 8.1 computer. The installer comes with some browser add-ons and search engine modification tricks. So, while the installation, be careful. If you are okay with those extra components, then accept these extensions/modifications. Otherwise just opt-out them from the relevant dialogue boxes. 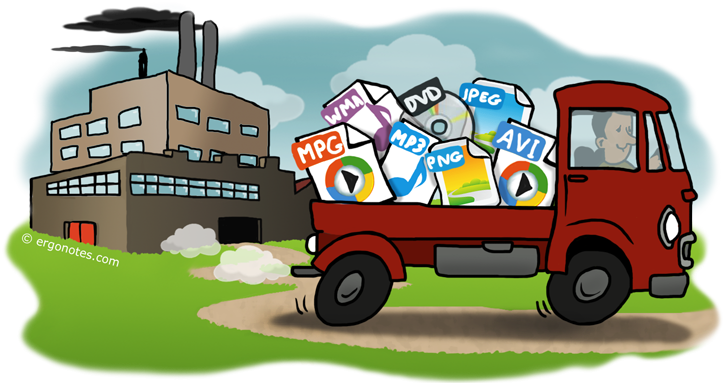 Format Factory offers tons of options to convert media files. After launching the program, just drag and drop any media file on the app window. It will show the applicable conversion options for that specific file. 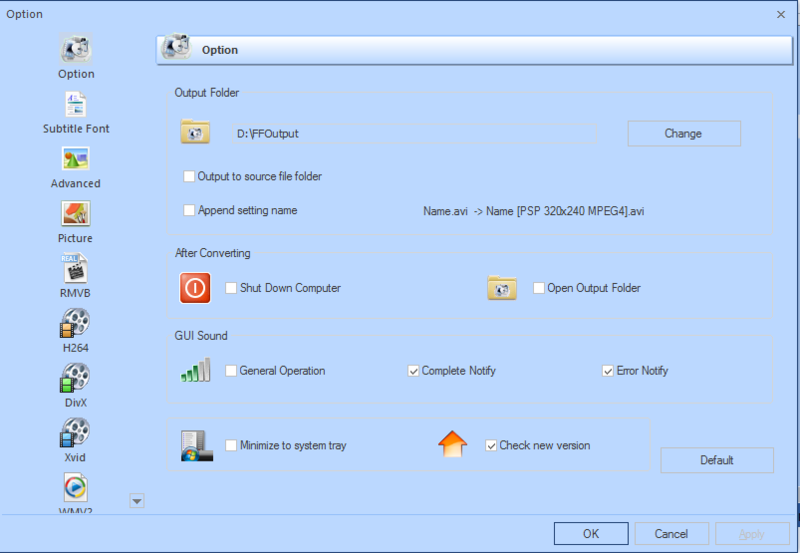 Select the target conversion format and adjust the output quality from this window. You can also choose a custom folder location for the output file from here. After completing these tasks, click the OK button. The above window shows a list of files that you are going to convert. You can add multiple files either via dragging them or using the left-side options. Each of these button/option means that you are going to convert the target file to that mentioned format. Once the conversion completes, the software will play a notification sound and show a popup on the bottom-right side of the taskbar. Format Factory can deal with audio/video conversion, image file conversion and ROM devices (CD, DVD, ISO etc.). The main focus of Format Factory is converting media files to make them supported by several devices. I found many people who use the software only as a converter. But you can do much more with Format Factory. To find some interesting features, open the ‘Advanced’ menu. There are video joiner, audio joiner, batch rename and media file info sections. As the names suggest, the joiner options deal with linking the respective files. Just for your information, the video joiner will work with videos only and the audio joiner can link audio files with one another. If you want to mix audio and video files, you need to use the Mux feature. The Mux option helps post production operations by allowing users to add audios with video clips after filming events. The Media File Info feature can extract and display media file information in details. And the rename option can rename files in batches. Naturally, every app comes with some tools to adjust its settings and configuration. Format Factory also sports such a section dubbed as ‘Option’. From this menu, you can explore the customization tools given with the app. On the upper toolbar, there are task list viewer, skin color selector, language and help options. In the below there is the Option window from where you can tweak the Format Factory settings. And this was my experience with Format Factory. I found it easy and fast. It supports a wide range of file formats. The joiner and mixer features are really worth trying. Did you use FF yet? Please share your experience with us. Thanks for reading. Other converter programs like video converter studio, handbrake, freemake are all very highly recommended. As far as I know the first program can be used for multiple tasks like video editor, downloader, recorder and creator. Nice try. Lol. Just downloaded Format Factory. Simple to install and looks very uncomplicated. Conversion worked but audio and video are violently out of sync. Tried output to AVI and also MP4. It seems the video is converting at a much slower rate than the audio resulting in the non-sync. What am I doing wrong? I used to convert video with a free web-based application called Acethinker Video Converter, never had that problem.